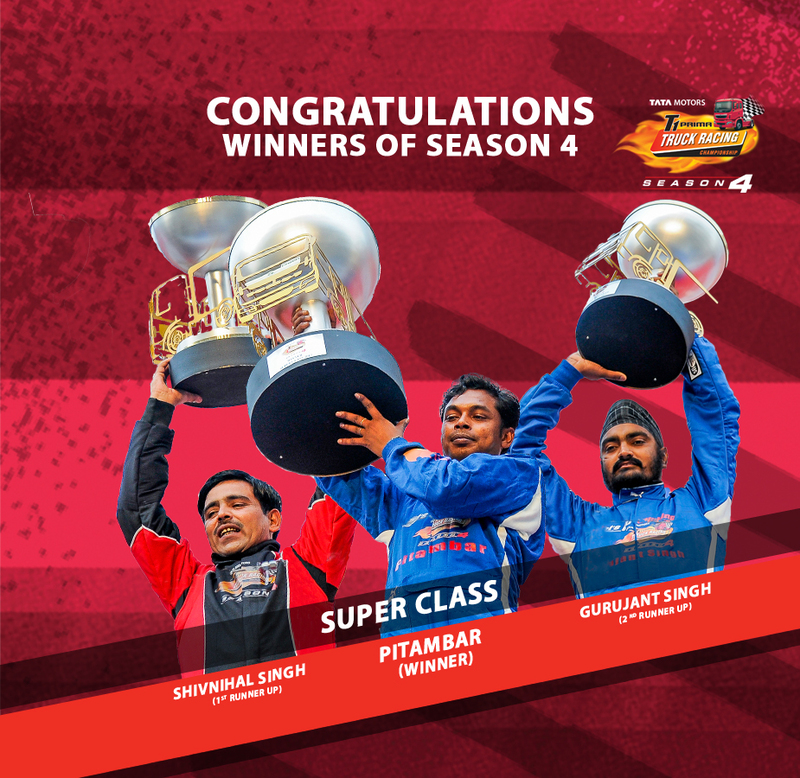 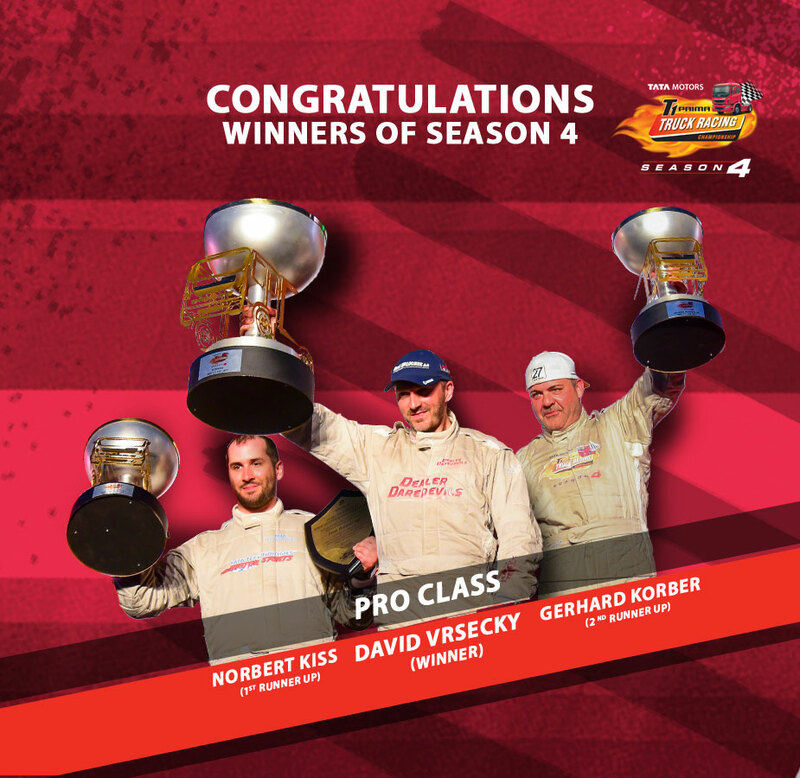 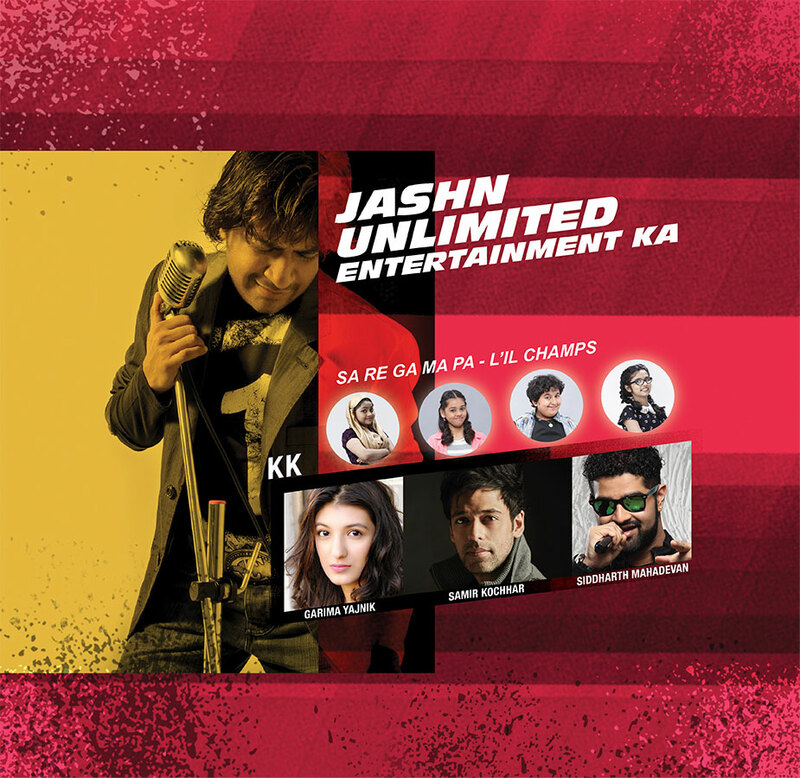 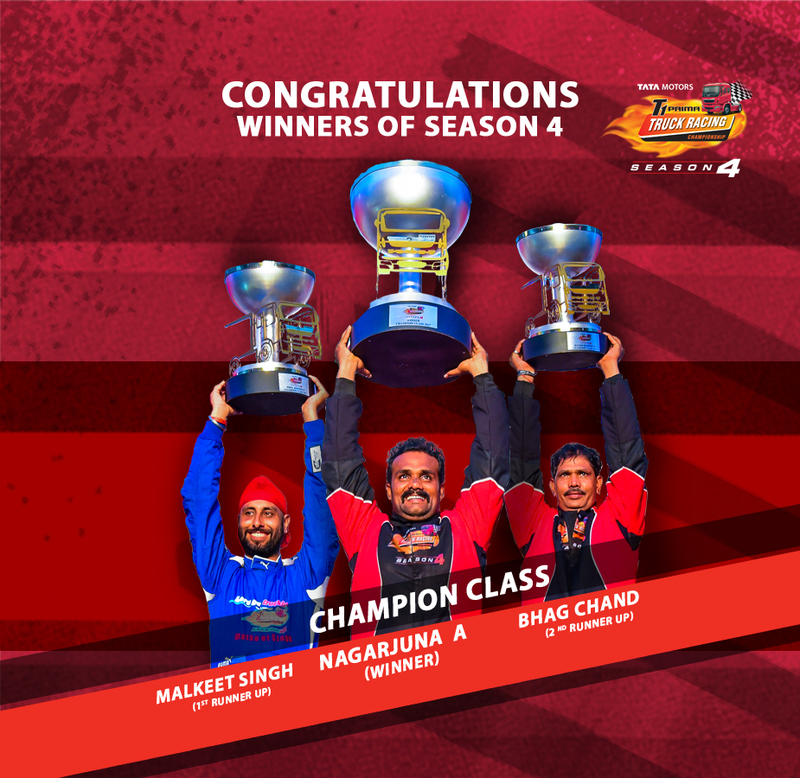 The top Indian racers from Season 3 will return to learn enhanced racing skills as they race for the crown of the Champion Class on 19th March 2017. 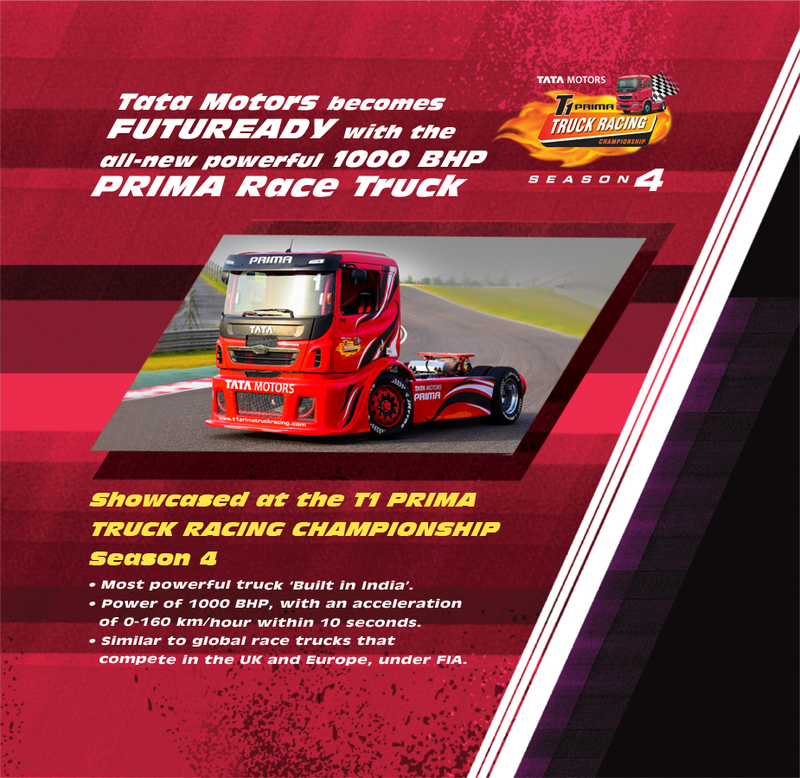 Get ready to see the new talented Indian truckers turn into racers and take the BIC by storm on 19th March 2017 in the Super Class race. 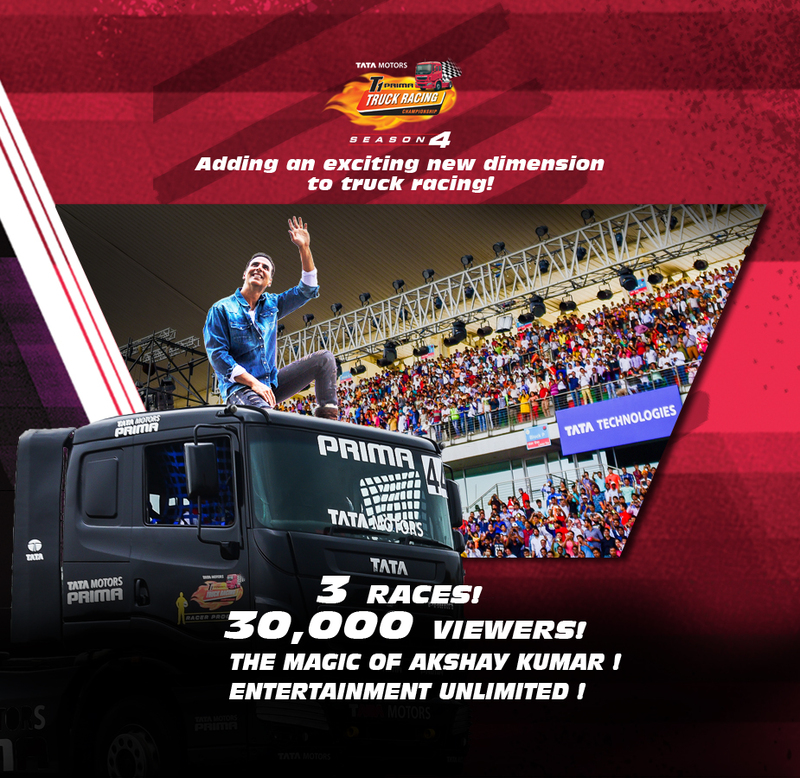 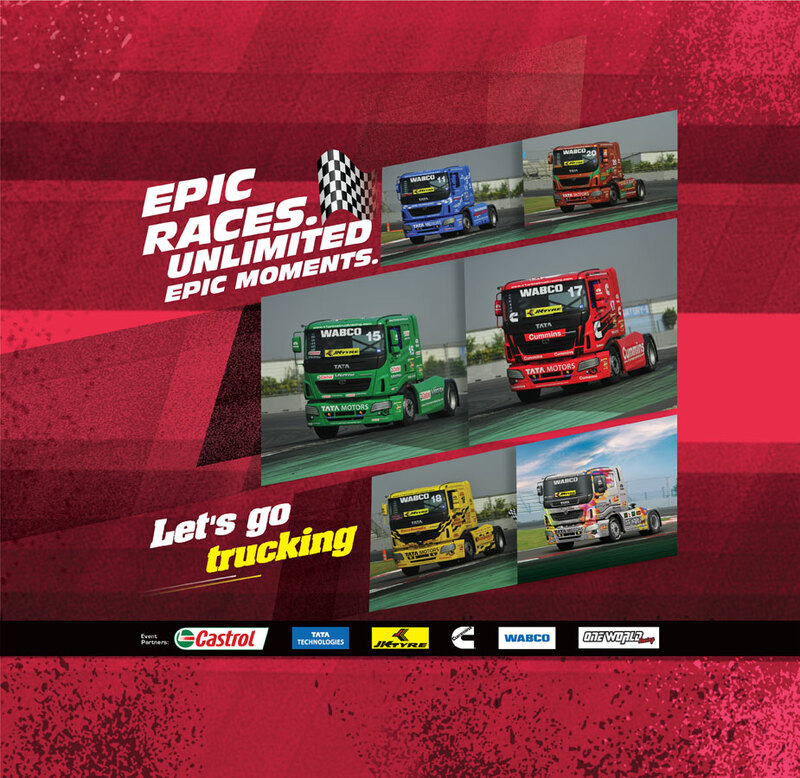 Witness the best international truck racing talent on 19th March 2017 in the Pro Class race.